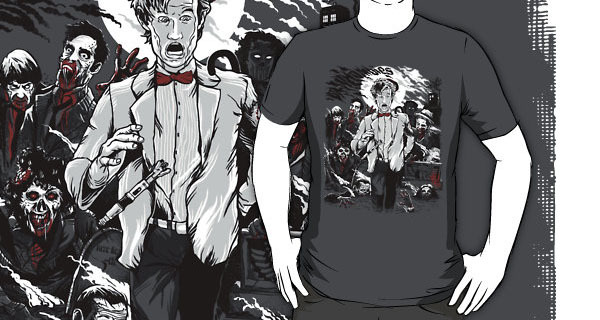 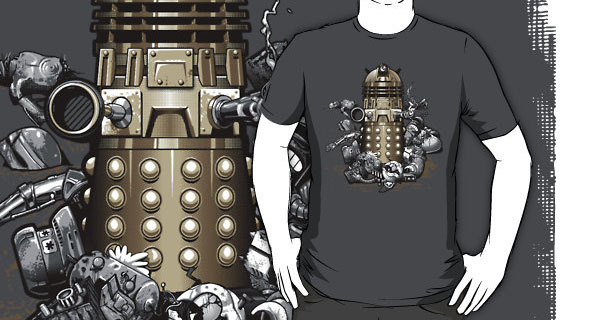 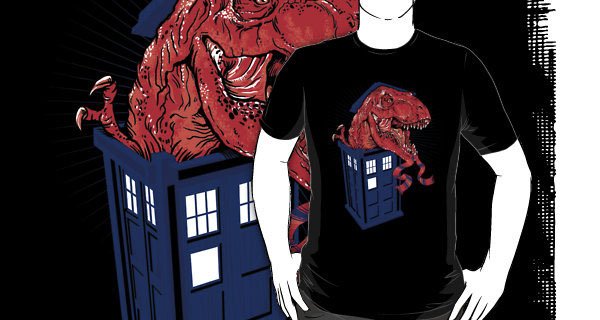 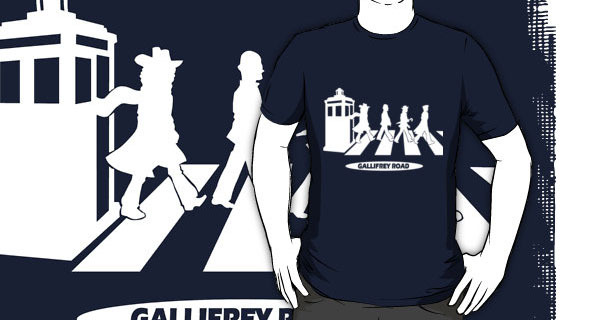 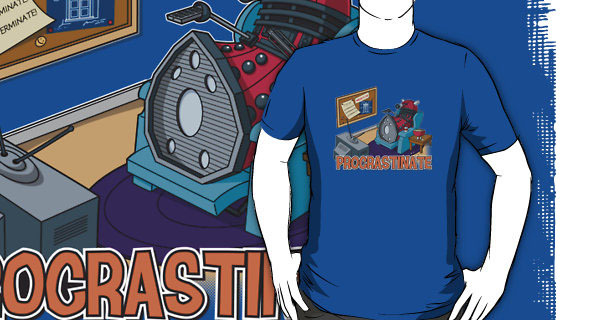 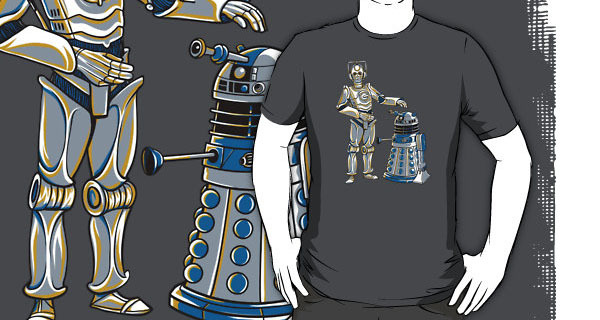 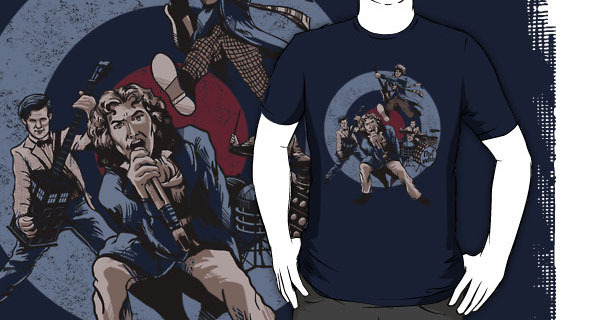 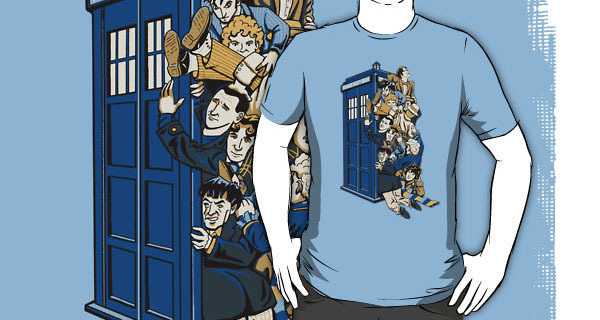 May 25th is Geek Pride Day, what better way to celebrate than to showcase the Best Dr Who T-Shirts!? 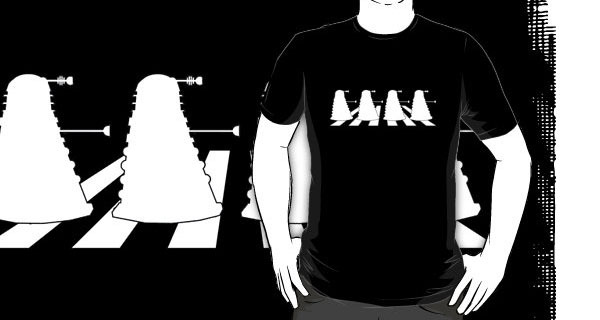 Background: Doctor Who is a British science fiction TV series featuring the adventures of the mysterious and eccentric alien Time Lord known as the Doctor. 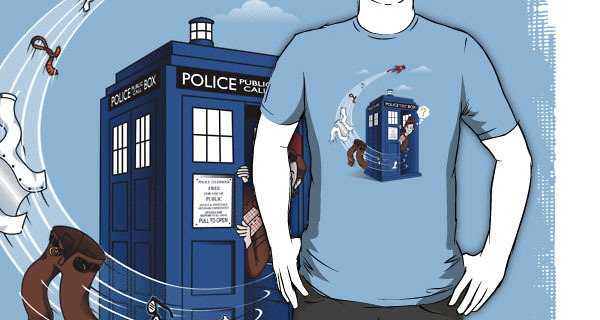 The Doctor travels through time and space in his time machine, known as the TARDIS (Time And Relative Dimensions In Space), which usually appears from the exterior to be a blue 1950s British police box. 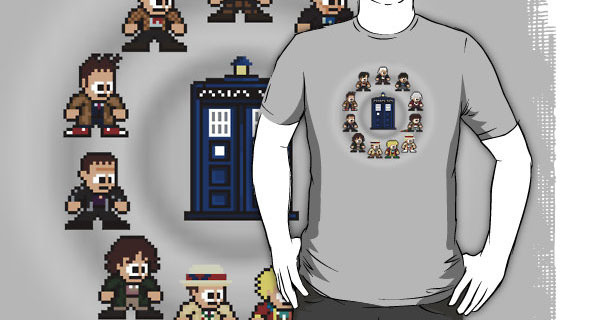 With his companions, he explores time and space, faces a variety of foes and saves civilizations, helping people and righting wrongs. 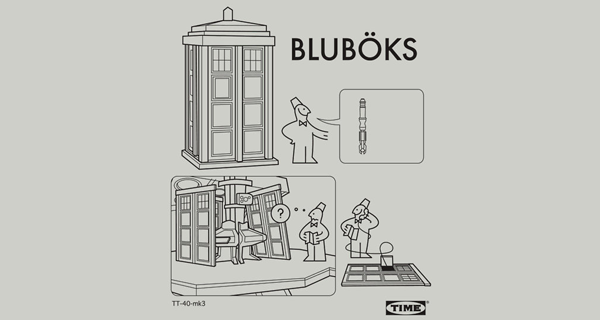 Geek Trivia: Did you know that Dr Who is listed in Guinness World Records as the longest-running science fiction television show in the world, and also as the most successful science fiction series of all time!? 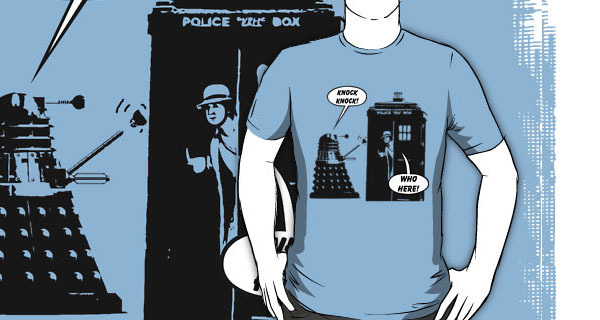 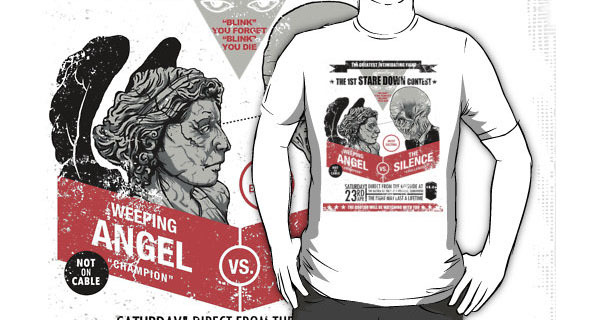 Which is your favorite Dr Who t-shirt?